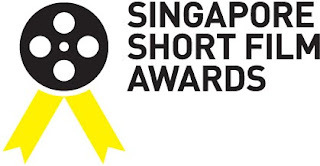 For the first Singapore Short Film Awards in 2010! DEADLINE EXTENDED TILL 28 DECEMBER 2009! Thanks to the overwhelming response, the deadline for submission will be extended to 28 December 2009! Also, there is a change regarding the criteria for submissions. 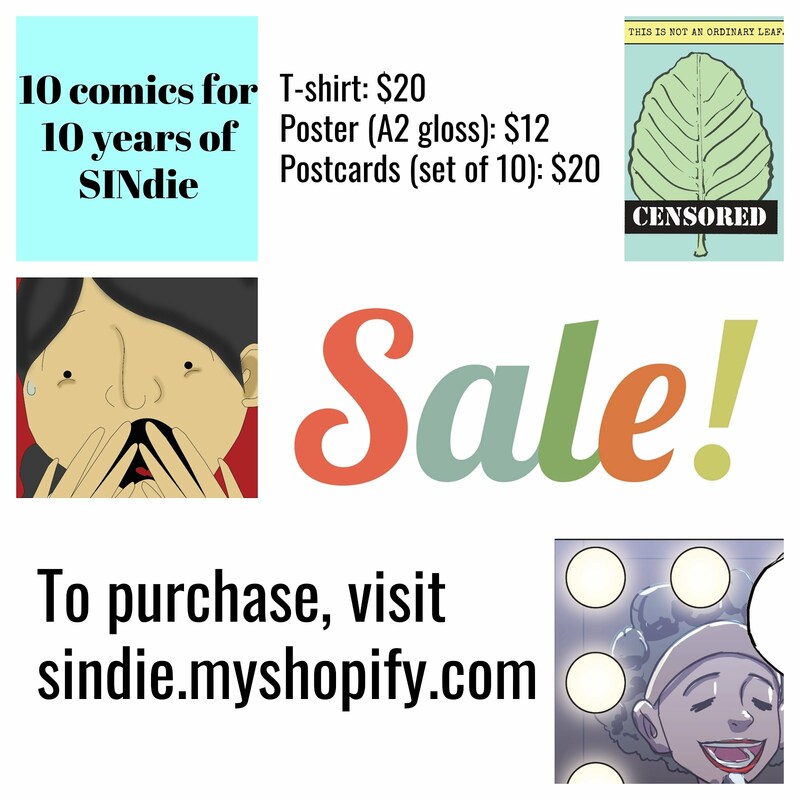 Instead of made in 2009, we will now be accepting films made in 2008/ 2009. However, they must have been released after 1 January 2009 i.e. first screened publicly in 2009. The reason being, some films made in 2008 either held back their premieres for festivals in 2009 or did not get a chance to screen before. Since we wanted to re-cap all short film activity in 2009, we could not leave them out! Too complicated? Just give us a ring or drop us a mail, we will be happy to explain! 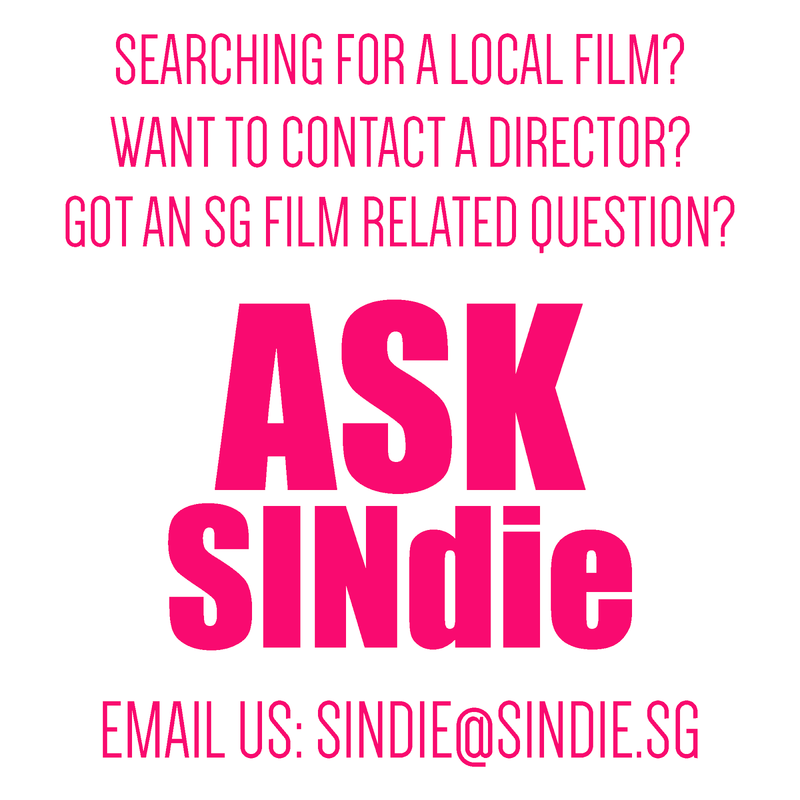 So submit your short films, no longer than 30 minutes to us today! Films made in 2008/2009 but only screened publicly in 2009 are eligible to enter. Submission fee of SGD10 applicable. Cheques to be made payable to The Substation Ltd.